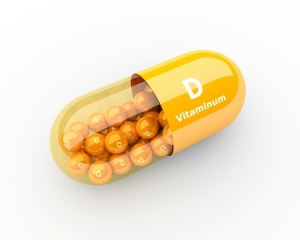 What is a Vitamin D3 Level test? Vitamin D3 is used to measure the Vitamin D level in the blood and to check if you have Vitamin D deficiency. Vitamin D 3 is a great measure of a body’s Vitamin D status. Vitamin D is important for maintaining healthy bones and it may also be involved reducing cancer risk.